Find out what’s in every man’s Christmas wishlist. 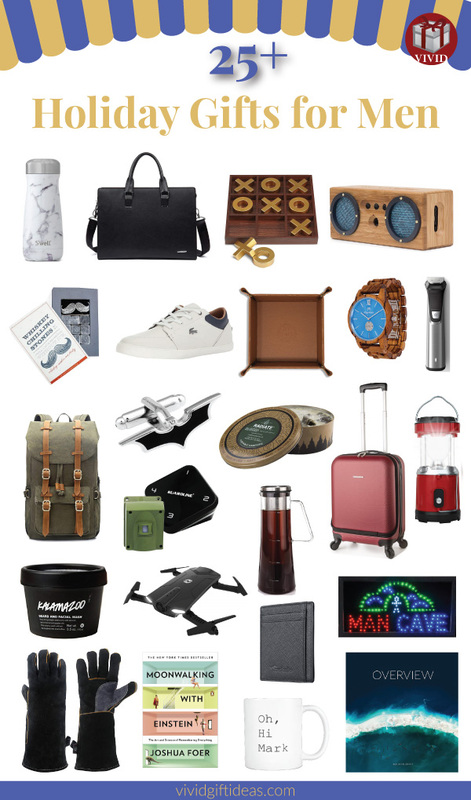 We have rounded up the best holiday gifts for the men in your life. 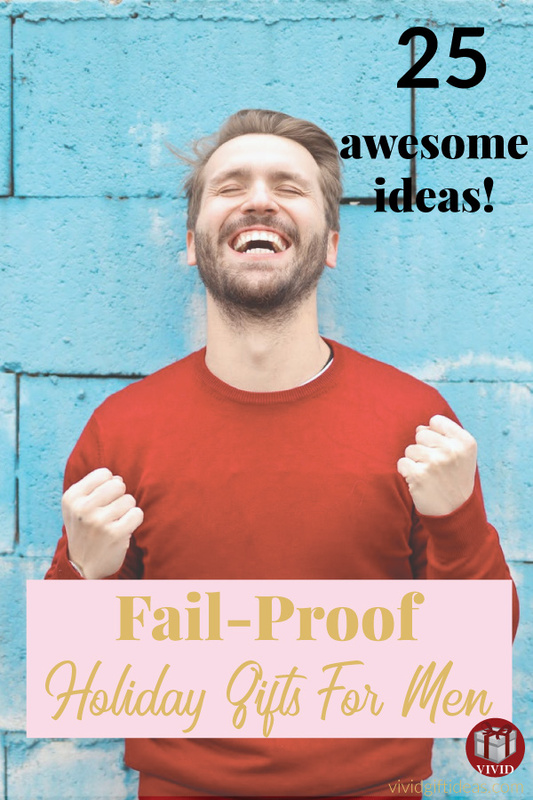 25 men-approved ideas great for dad, boyfriend, husband, brother, friends, and any other man on your list. Suitable for every budget; no burning a big hole in your pocket, only the coolest picks for him. Because security matters. Give him an extra pair of eyes with the advanced Guardline motion alert. Alert him whenever there is a person, vehicle, or wild animal on his property. Its passive infrared sensor can pick up heat movement up to 40 ft in distance. The system keeps you informed with different tones and flashing number for each zone you set. The system is fully customizable and expandable. You can add up to 16 sensors outside and an unlimited number of receivers in the house. 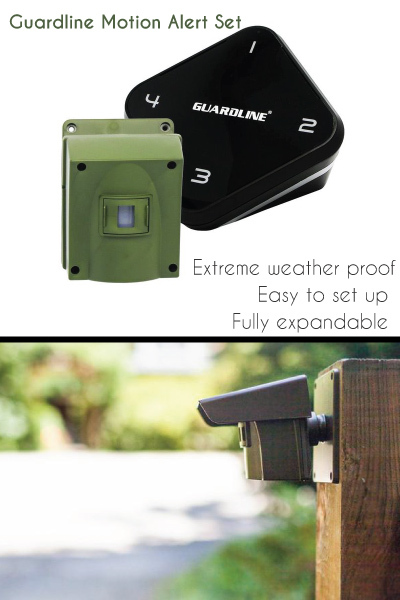 You can also find Guardline on Amazon. 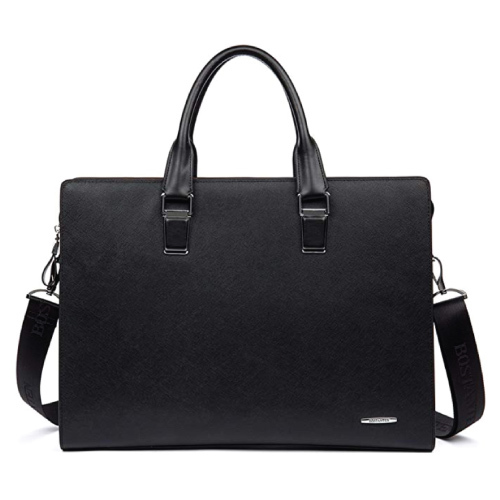 A slim briefcase for him to go to work in style. Features a functional and sleek design perfect for the modern guys. Single gusset construction with a laptop pocket, two roomy main pockets, pen slots, and multiple slip pockets. 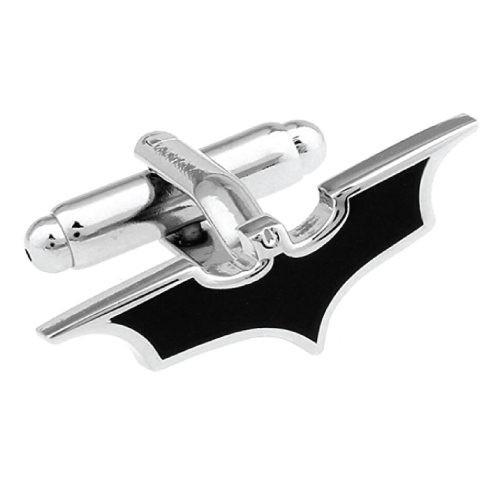 It won’t turn him into a Batman, but he will definitely feel cool wearing it. For the guys who love everything vintage. 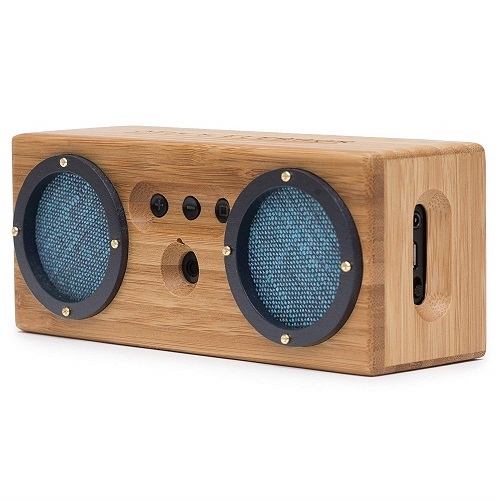 This beautiful wooden speaker combines antique design with modern technologies. It pairs seamlessly with any Bluetooth device to play his favorite music. Built with powerful drivers and dual passive subwoofers to provide 360° degree sound with crisp highs, strong midrange, and deep bass. 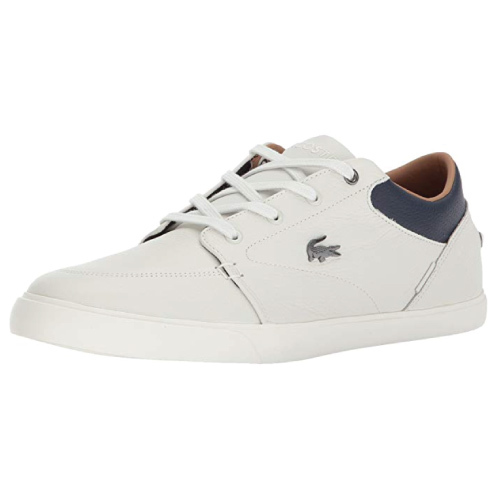 Make him look preppy with this pair of leather sneakers from Lacoste. Two-tone nautical inspired design and a gunmetal crocodile logo. Perfect for the low-key fashion lovers. 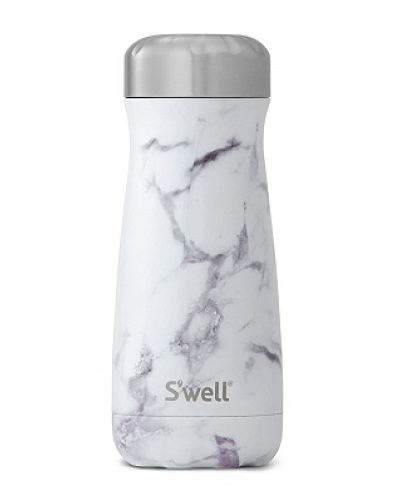 Your brother will appreciate this beautiful marble pattern bottle. Made of stainless steel with triple wall construction and a wide-mouth design great for stirring or adding ice cubes into your favorite beverage. An amazing addition to his book collection. 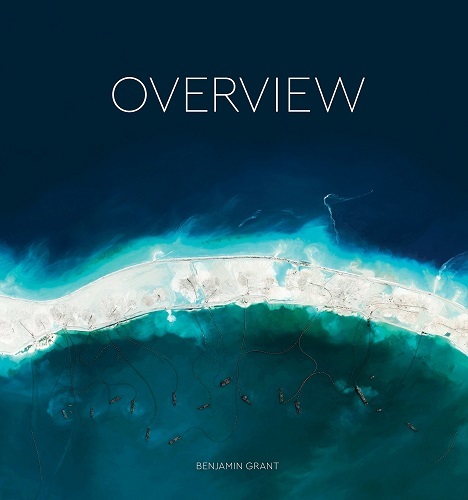 OVERVIEW offers a new way to look at the landscape that we have shaped. It brings us to an extraordinary photographic journey around our planet through the high definition satellite photographs. Looking at the Earth from the skies, you will discover the incredible landscape of mother nature, stunning agriculture patterns, intriguing human architecture, and more mesmerizing aerial views that one has never seen before. 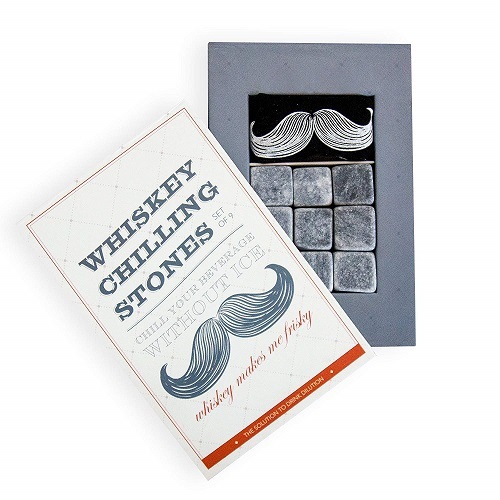 If you want to make your drink cold without diluting the flavor like the way ice cube does, get these whiskey stones now. They are made of 100% natural soapstone with a nonporous surface. Perfect for whiskey, bourbon, scotch, and other top shelf spirits. This is for the men who already have everything. 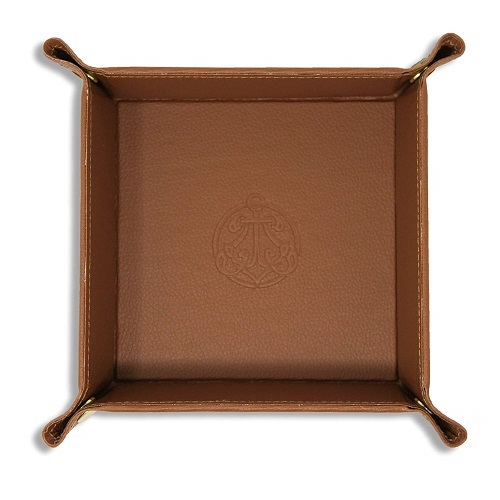 Let him organize in style by using this handsome leather tray. Made of rich leather and gold snap. It looks neat and expensive. 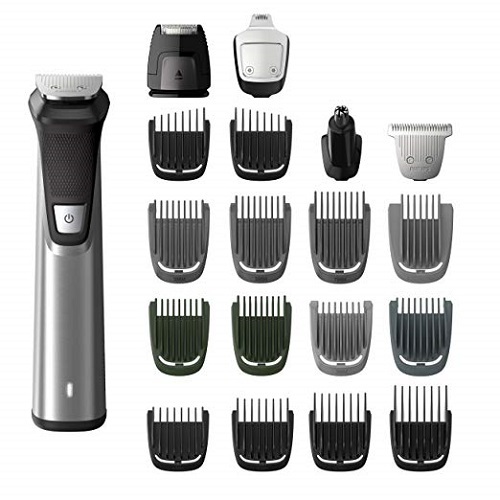 A shaver that meets all his grooming needs. Battery powered, fully washable, precise steel blades for clean lines and small details. A new T-shirt for your dad. 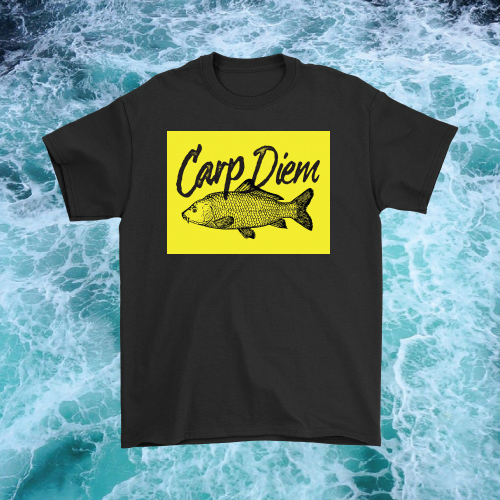 Whether he likes to fish or not, this shirt will make him smile. This little guy will be your boyfriend’s best partner wherever he goes. It is foldable, light, and easy to control. 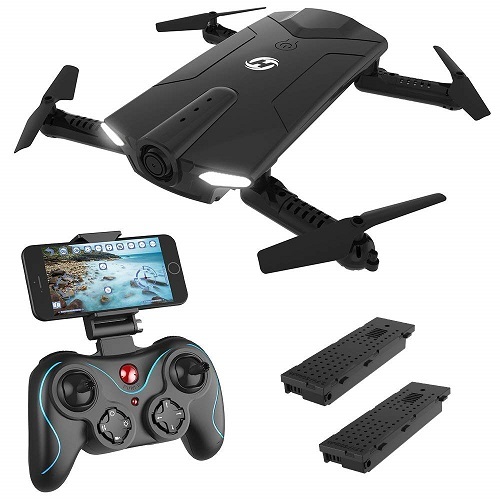 The WiFi FPV real-time transmission allows its user to watch a live video and snap wonderful photos with a smartphone. As a decoration or a board game. 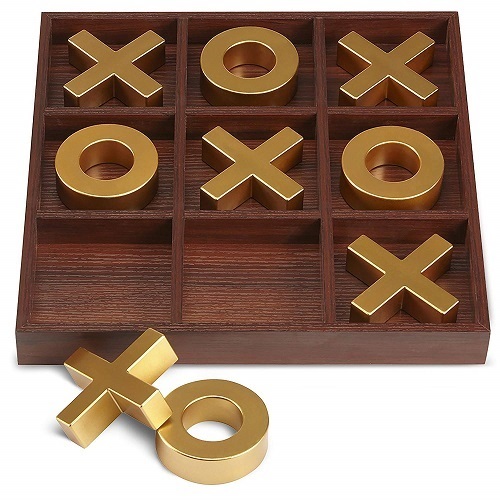 This wooden Tic-Tac-Toe with gold painted X and O pieces looks great in any room. Because cold brew coffee is more satisfying than a regular coffee. 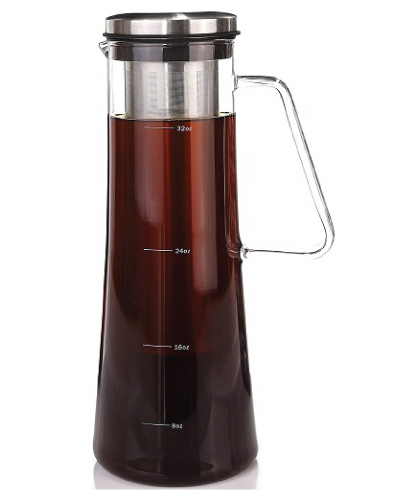 Get him a glass pitcher brewer system to make his favorite cold brew coffee at home. Easily set up a campfire with just a lighter. No prep work, no clean up needed. 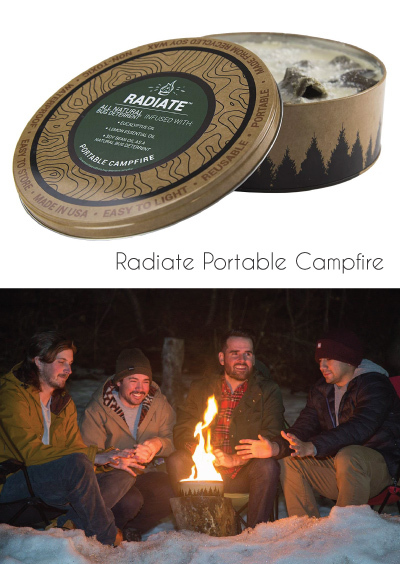 It is light and portable so he can bring it to camping, hiking, beach, or just chilling and roasting some marshmallows in the backyard. Toss away the old, bulky wallet. 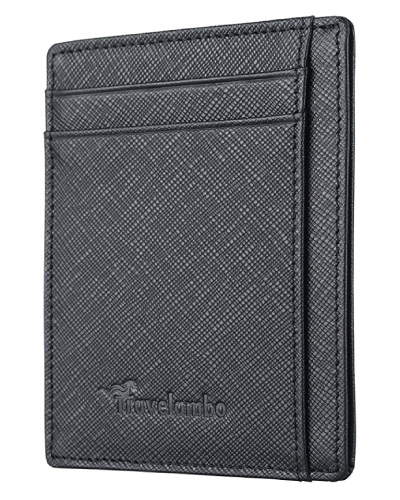 Get your man a sleek, slim leather wallet to store his cards, cash, and ID. Features RFID blocking function to prevents scammers from stealing your info. 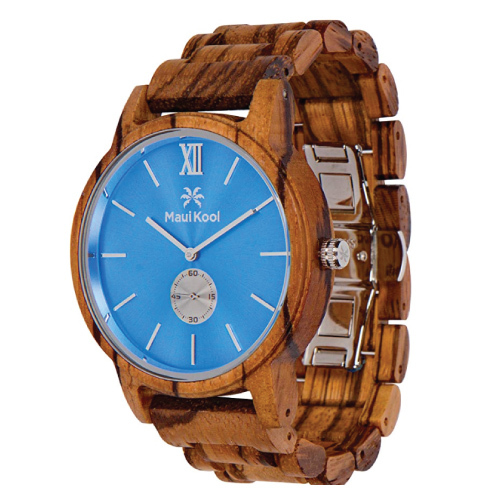 Because this wooden watch is not an ordinary timepiece. Each piece has its own unique wood grain and it looks great on men’s wrist. 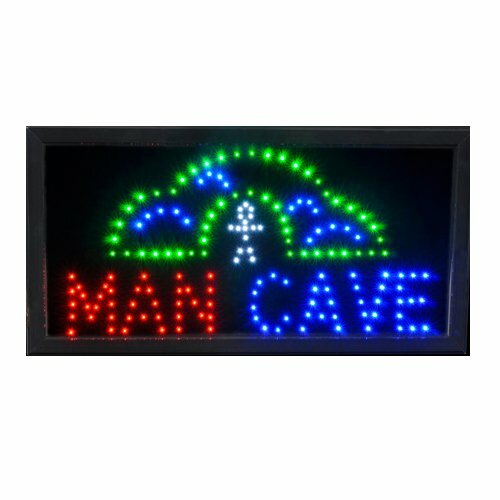 A cute, bright LED sign for your dad’s garage. 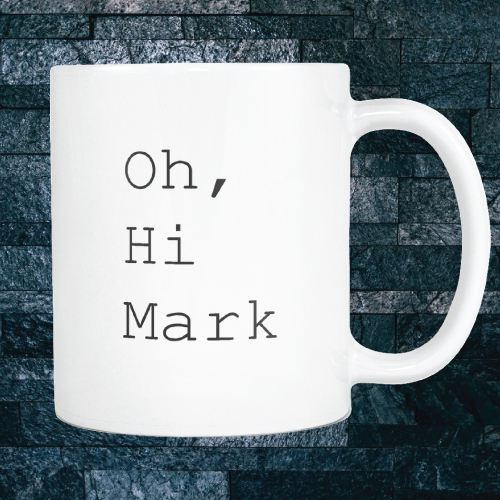 If you have a friend whose name is Mark, this 11oz coffee mug is made for him. But there’s more. This is actually a reference to Tommy Wiseau’s 2003 movie The Room. If he loves that movie (or the more recent comedy movie The Disaster Artist) he will be getting a chuckle out of this humorous mug. 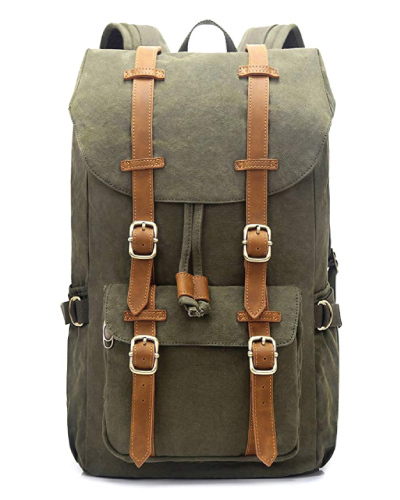 Hiking, traveling, or camping, this tough cotton backpack will be useful to him. 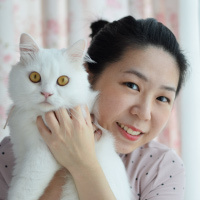 If your husband has a furry face, he definitely needs this cream wash to maintain the bush in shape. 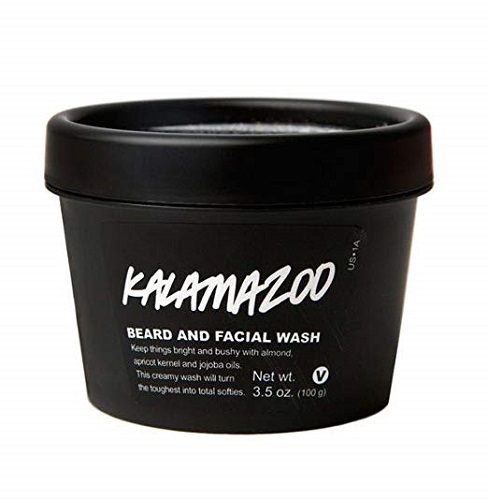 It is full of enzymes and botanical oils to cleanse and tame even the most unruly beard. This book was in Bill Gates’ summer reading list. He considered it one of the most interesting books he had read. 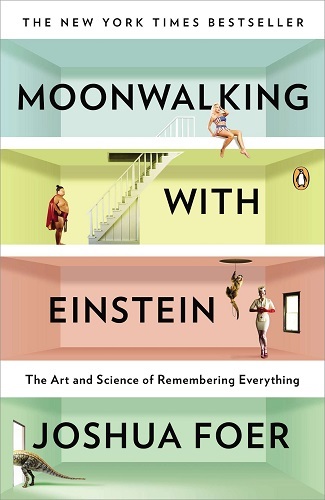 He was also impressed by the author’s ability to explain that “memory and understanding are not two different things”. You can find out more about what the billionaire philanthropist think about this book in his review. A nice gift for the jetsetters. 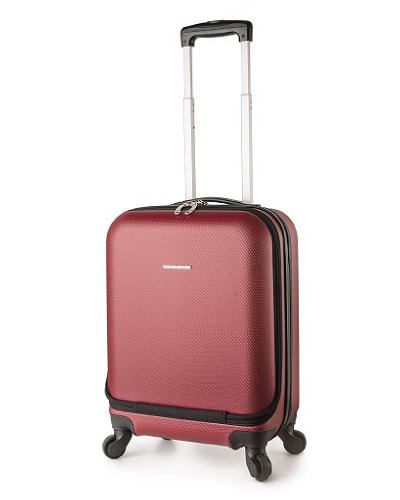 Use this luggage to travel smoothly and travel in style. It is a modern, lightweight carry-on designed to fit every journey. 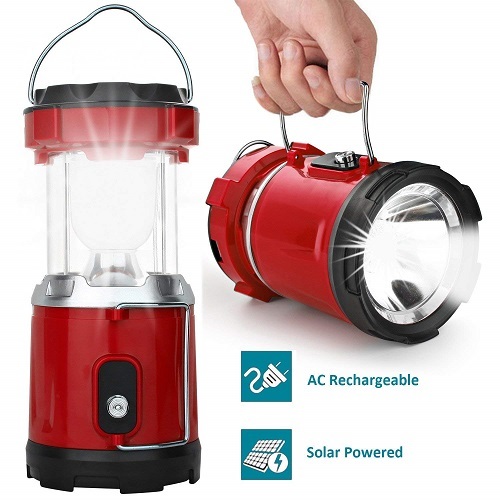 A convenient hand-held lantern that combines flashlight and LED lantern. It is bright and compact. Can be charged using solar and DC charging. What’s more? The USB charging output is designed to charge electronics devices in the case of emergency. 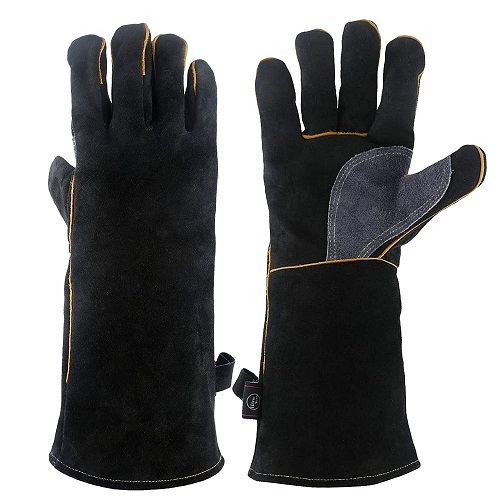 Flexible, full cow split leather gloves to protect your guy’s hands when he is grilling, welding, gardening or handling animals. 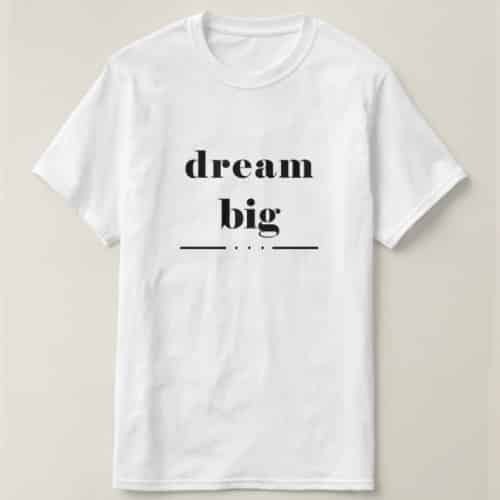 Not a fancy tee, just a soft cotton statement tee to motivate him. That concludes our list of Christmas holiday gifts for men. Thanks for reading. Check out our Pinterest for more cool gifts for him.